It has been a nightmarish week. The new president has kicked off his reign with a series of illegal and immoral executive orders and a set of preposterous appointments. Every day we wake up and remember that this is really happening. Many of us are looking to the upcoming Super Bowl more and more for solace and distraction. Today on Sea Change Radio we are having a Super Bowl special of a sort. 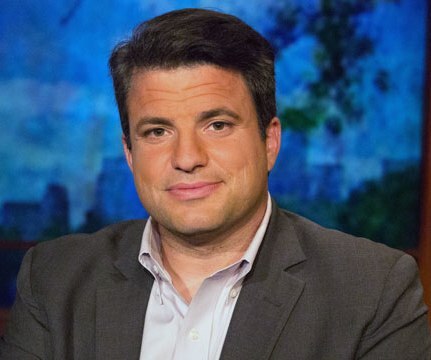 Our guest is Dave Zirin, sports editor for The Nation magazine and host of Edge of Sports podcast, best known for his articulate treatment of the intersection of sports and politics. Zirin and host Alex Wise talk about the Brady-Trump connection (or what we are calling ConflateGate), and more broadly about the role of athletes in our political discourse.